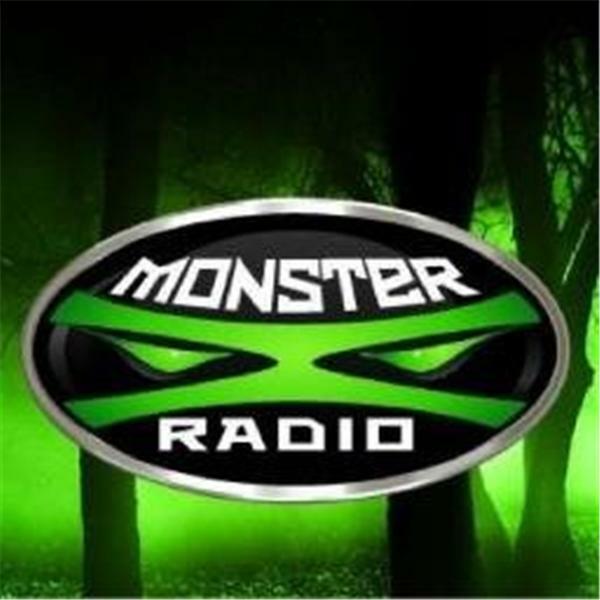 Join Monster X Radio as we sit down with Researcher LarryTurner and discuss Sasquatch, and the research behind it. Larry Turner is a lifelong outdoorsman whose first encounter happened over 30 years ago. Larry was escorted out of the woods by a sasquatch while elk hunting, and for for 30 years he didn't tell anyone about this experience. Larry is a co-founder of the Tillamook forest Research Group, as well as a member of the Olympic Project. Using the sciences he is trained in, Larry continues to collect data without bias, and build a data base centered on the sasquatch phenomena.